We are proud to introduce this stunning Antique French Style Liberty Narrow Bookshelf. 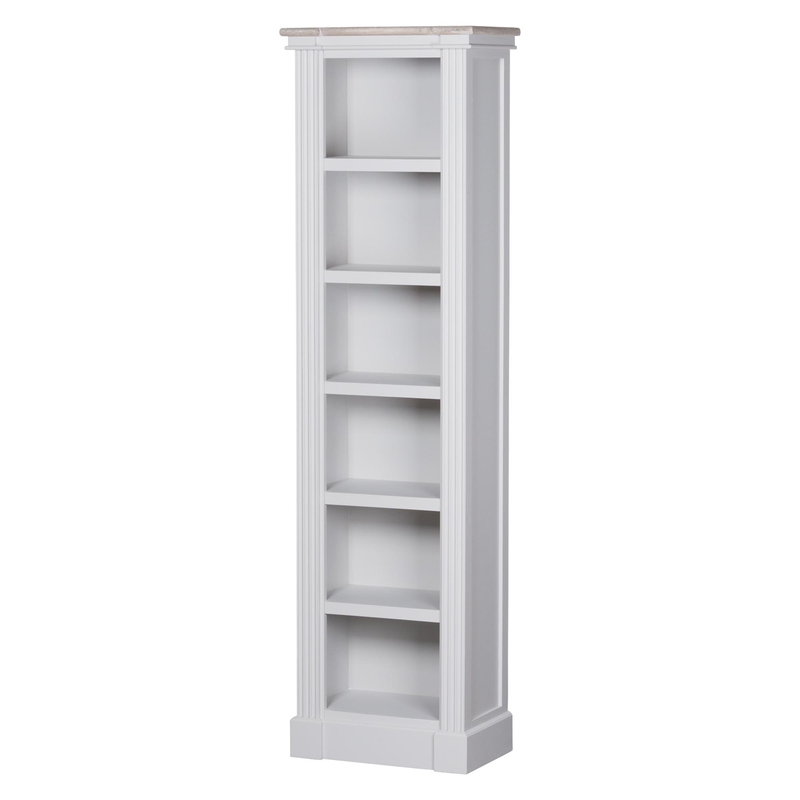 With a tall and slim design, showcasing six shelves and coming in a antique white colour. This piece would be a beautiful addition to any home and wont fail to impress.